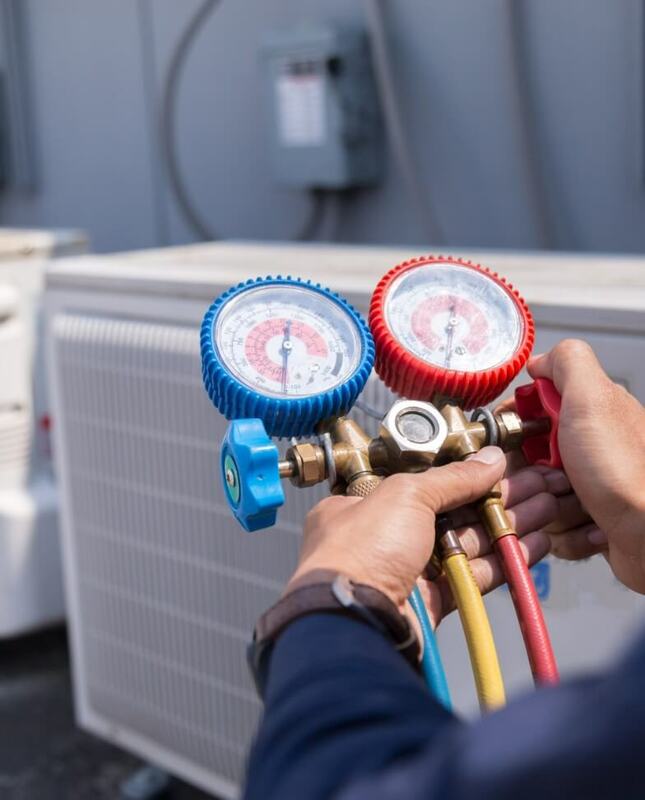 Universal Heating and Cooling is a fully licensed HVAC contractor serving the Greater Rochester, New York area with complete heating and air conditioning services. We specialize in furnace sales, installations, inspections, cleanings, preventative maintenance, repairs, and replacements. We also offer emergency furnace repair 24 hours a day, seven days a week for those unexpected breakdowns. Contact our indoor comfort specialists today at 585-328-1423! Our experienced team consists of State-Certified technicians, knowledgeable in the latest products and equipment on the market. We service all makes and models of natural gas, LPG (liquefied petroleum gas), propane and oil furnaces. Our preferred manufacturer is Rheem furnaces, which ensures ultimate comfort and superior efficiency. Energy-efficient furnaces could save you hundreds of dollars on your utility bills every year. Ask us about which furnace would be best for you! Since 1956, we have been a family owned and operated HVAC company committed to customer service. You can trust us to get the job done right the first time. We have been a member of the Better Business Bureau since 1970 and are also a proud member of the Better Contractors Bureau, IMS Barter, and Rochester Business Alliance. Whether you need new furnace installation or emergency furnace pipe repairs, depend on our heating contractors for top quality services and equipment within your budget. We offer the best heating solutions available including high-efficiency furnaces with outstanding performance. We will troubleshoot and diagnose your furnace problems quickly. No matter how small or large the job, our crew can accommodate any size project. At Universal Heating and Cooling, we serve Rochester, New York with the broadest selection of furnaces for residential customers. From oil furnace sales to HVAC cleaning, we are the premier heating and cooling contractor around. We strive for your complete satisfaction so you can expect superior service at unbeatable prices. Please fill out the form below for a free estimate, and we will get back to you soon! For a reliable HVAC contractor serving Rochester NY and surrounding areas, look no further than Universal Heating. 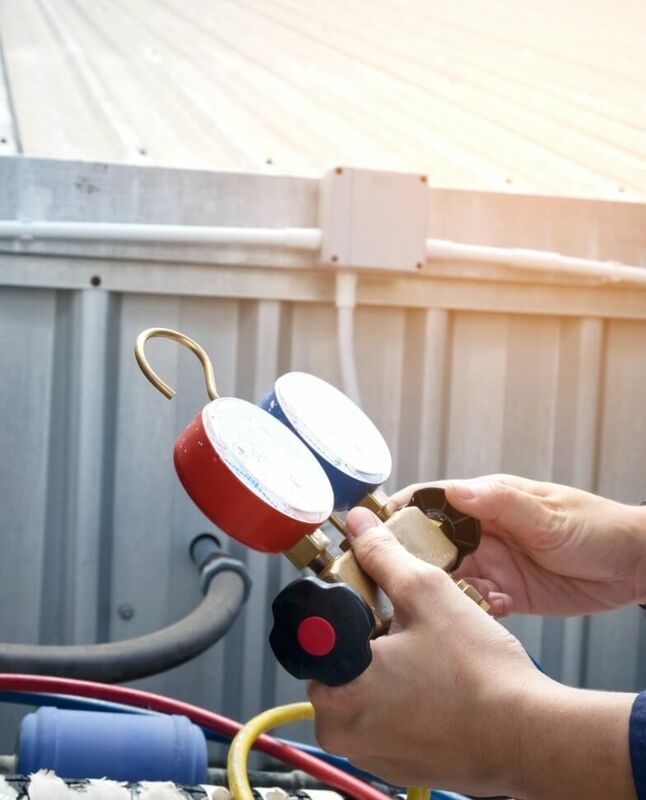 We are pleased to provide you with an uncompromised HVAC service anytime, no matter the size of the project! Call 585-328-1423 today! As a local family owned and operated company, Universal Heating has built our business around comfort, quality, and dedication. Since 1956, we have remained committed to addressing the HVAC needs of families and individuals in Rochester NY, no matter the size of the project, and whenever!